The comprehensive flamenco guitar method for solo performers. It addresses beginner and intermediate players. 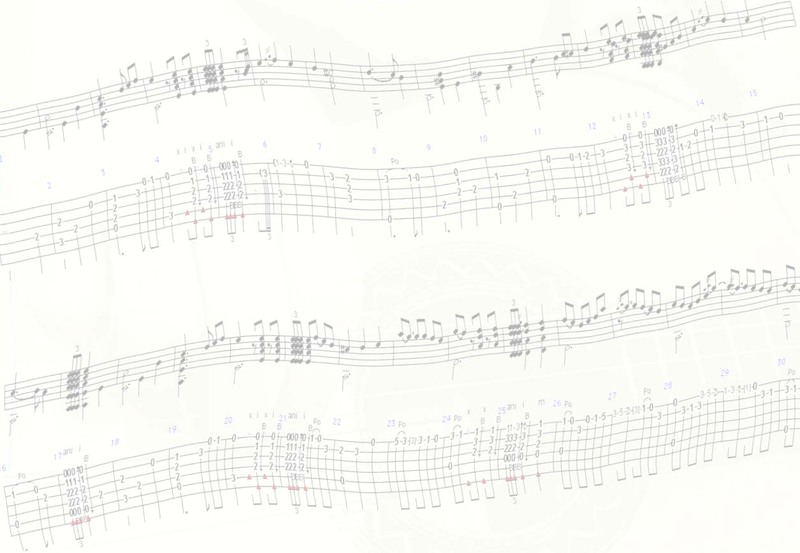 Instructional videos are accompanied by both interactive and PDF sheet music in both standard notation and tablature.